Adam, from the radio show Adam VS The Man, has just now released his new book! 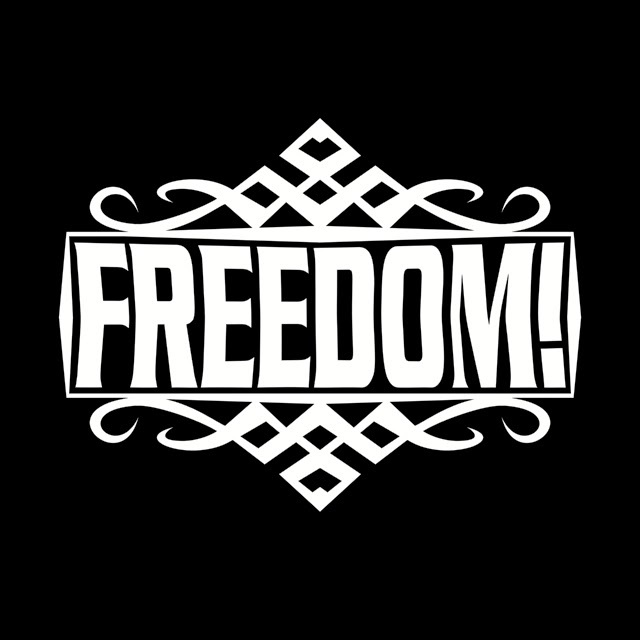 This book is a non-fiction about the meaning of freedom. I feel that his writing combines the best arguments, from the most popular modern minds, in the freedom or anarchy genres. And it does so concisely and plainly! Visit the book's page, over at AdamVSTheMan.com. My only criticisms are towards the audiobook quality, which I chose to enjoy - and not bother reading lots of text. And also with my already great familiarity with the topic, meaning I got bored a lot. For the former, Adam shared with me by email that he did rush the completion of the audiobook, so the resulting mistakes are not surprising. It is still a nice listen and very audible. He promised to edit it, too! Well done, Adam, keep it up for all of us. And, for the latter, it is just my fault for taking so much interest in my own liberty and morality, already. I can't blame anybody for that. I do thank a lot of people for it. Enjoy the book as an eBook PDF, AudioBook (Single File or by Chapters), Plain Text RTF or TXT, and even a Kindle version on Amazon, or the Android App!